Cairo (HAN) June 5, 2014 – Fearing reprisals from Saudi Arabia and Israel, Khartoum turns down Tehran’s offer to build missile launch pads near Port Sudan. Therefore Just how close are relations between the Islamist regimes in Khartoum and Tehran? The headline from Iran’s Fars News Agency on 4 June – ‘Iran, Sudan Discuss Expansion of Ties’ – speaks for itself. Fars, close to President Hassan Rouhani’s government and the powerful Revolutionary Guard, reported that Iran’s new Ambassador to Khartoum, Shabib Jurijari, had on 3 June discussed ‘all-out ties’ with Sudan’s Foreign Minister, Ali Ahmed Kurti. Sudan’s National Congress Party (NCP) regime had just quietly announced that it rejected ‘an Iranian offer to set up air defence platforms on the western coast of the Red Sea’. 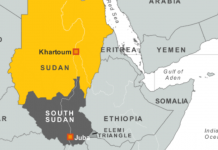 Sudan is considered as one of the AU’s strategic partners along with India, Japan, China, several South American states and Turkey, while Iran is also believed to be prioritizing promotion of its economic and political ties with the African states of Ethiopia, Sudan, Somalia and Senegal. 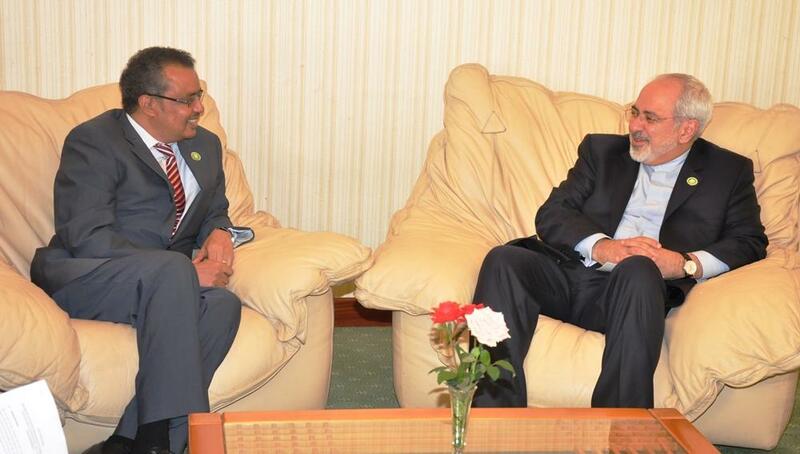 Ethiopian Foreign minister Dr.Tedros Adhanom exchanged this issues with Foreign Ministers of Iran in Algeria last week.